There are many travel options to reach Cochin. The detailed description of how to reach Cochin from major cities in India has been provided for your convenience. The Cochin international airport is connected to major cities across the world. The main centre of the city is just 29 kms from the airport. Buses, trains and cabs are available to reach to the desired location from the airport. Cochin railway station is well connected to most of the major cities across India. Most of the trains stops at either of the Cochin station i.e. the Ernakulam Town station or Ernakulam junction station. From the station you can either hire a cab or taxi or can board a bus to reach to the required location. Kerala State Run Transport Bus services are available from major places across Kerala and also some of the major cities in Tamil Nadu and Karnataka. 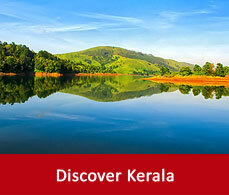 You can reach to Kerala by bus as well and also comfortably in the air-conditioned deluxe buses. Reaching Cochin by driving car is another beautiful experience and at a much cheaper rate. Drive through the beautiful countryside of Kerala and get an unique experience. Cochin is also connected to major cities of India by national highways and major roads. Cochin can also be reached via water from Goa, Mumbai, Colombo and Male. 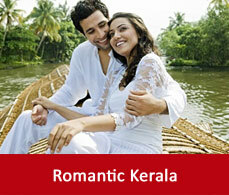 Cruise services are available from these destinations to reach to Kerala. 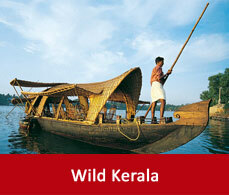 Backwater services are also available from Kottayam, Alleppey and Kumarakom to Cochin.